Snowboarding is a beautiful thing. It is what we love most, and we want it to exist for generations ahead. At CAPITA our hope for the future include an environment where endless smiles and fist-bumps are tied to consistent snowfall and maximum air time. You know that moment in any snowboard video where a dude does some crazy move and the homeys rush in with hi-fives and hugs? That's what we're talking about. We want more of that feeling. It’s about shredding with good friends, embracing the might and magic of winter – and we want to make more responsible decisions to help protect that moment for all of us. Capita Snowboards continues to enrich snowboarding by creating some of the most durable, innovative and eco friendly snowboards in the industry. 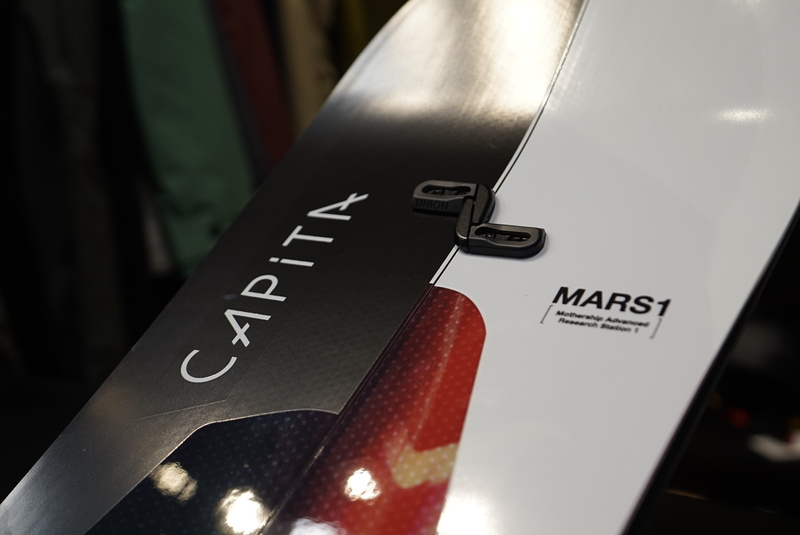 Capita snowboards are made in the Mothership in Austria.